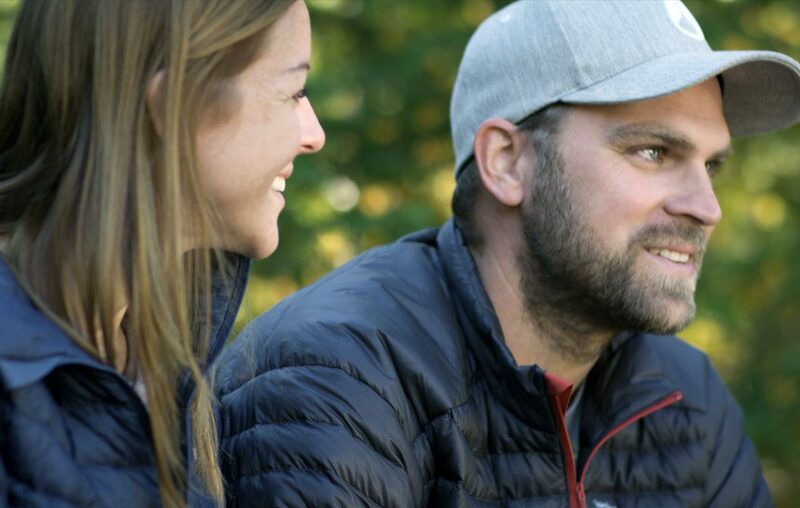 What would you say to a quick, affordable and memorable RV adventure in interior British Columbia? Imagine you and your friends cruising the Powder Highway and hitting up the best resorts North America has to offer. It’s an adrenaline-packed bonding experience that will put you on top of the world and at the same time leave you deeply humbled. I’m not an expert snowboarder, just a powder fanatic from Ontario with some tips on how to shred the powder highway in style. After many winters of travelling to BC’s interior mountains, I have come to realize that road trips via RV is the best way to go. Pick your dates – If you don’t have the luxury of leaving spontaneously to chase a snow dump, aim for late-February to mid-March. There should be a deep base and spring precipitation starts. Try and avoid holidays and school breaks. 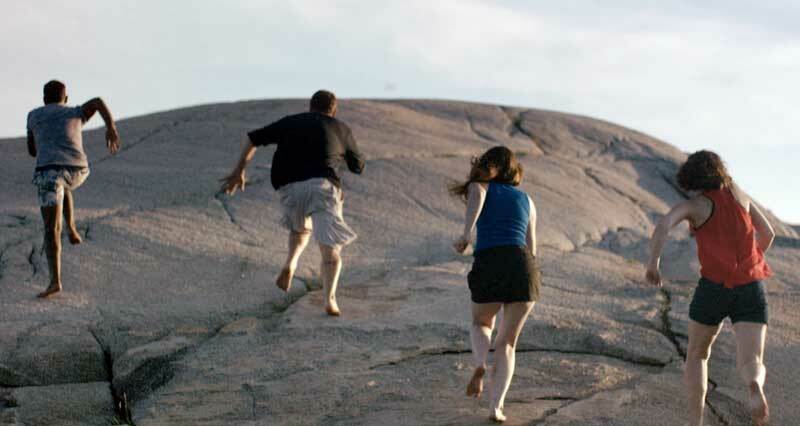 A 10-day trip can give you plenty of time without being too rushed. I aim for 6 days of riding with rest days in between (2x2x2). If you are not used to mountain riding, your body will thank you for the rest days. Choose your crew – You will be spending time in cozy quarters filled with sweaty bods and dirty clothes. A four-person crew works well. Choose mates that you get along with, are at a similar skill level, and have the same expectations about the trip. Interview questions may include: Can you wake up early for first tracks? Do you like hiking? Will you stay out until last lift? Do you like to party? Answers may seem obvious, but as long as everyone on the trip is on the same page, you’ll have a great time. Pre booking accommodations – The best part is there are none. Be free and follow the pow. You will have to book your RV of course, and a Class C motorhome has been our choice in the past. Its big, affordable and their service is good. It comes with a gas-powered generator, a kitchenette and a washroom with a shower. It has two single beds above the cab, a double bed in the back and the kitchen table converts to a bed. Note – whoever is sleeping in the kitchen bed should expect to stay up the latest and wake up the earliest. ARRIVING in Calgary and spotting the mountain range backdrop is a beautiful moment. During the day, some RV rental companies will send a cab to pick you up and bring you to their HQ. Following some formalities, pack the RV and stock up on food, beer* and party favours. Costco is a great place to find cheap lift tickets to several of the resorts. Aim to ride the following morning. Several resorts are all 3-5 hours away. * This goes without saying, but just in case, don’t drink and drive. RESORTS are spread out all along the powder highway. Check the weather forecast and plan your trip, but leave room for flexibility in case you have to chase the snow. Constantly check road conditions and assume that snow dumps or avalanche-prone weather will cause closures. Highway 1 from Kicking Horse to Revelstuck is a major truck route, prone to avalanches, and is closed often. The resorts I visit most often are Fernie, Panorama, Kicking Horse and Revelstoke. 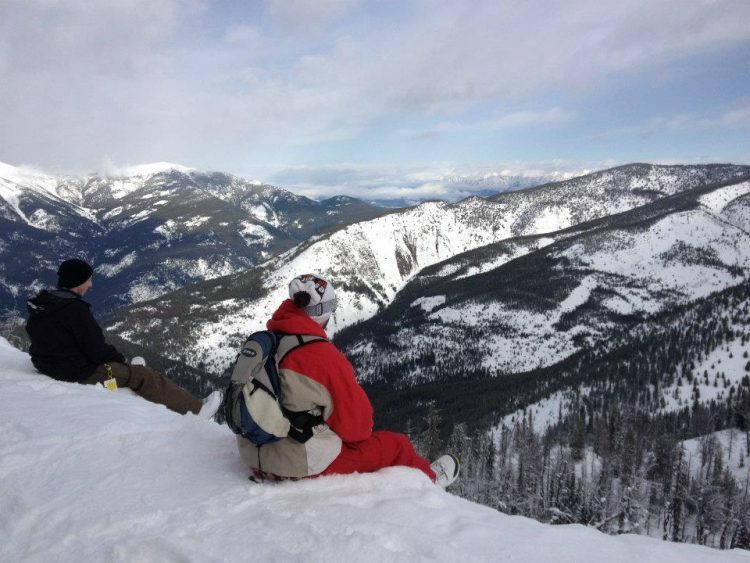 Fernie Alpine Resort is a fantastic resort for all skill levels. They get a ton of snow and have a massive amount of skiable terrain. There are five giant bowls, so plan out your routes to avoid too much traversing. Cedar Bowl to the far right is a pow paradise – follow the ski tracks at the top and traverse across the bowl into the woods to get to Snake Ridge. (You’re welcome!) There are several bars and restaurants at the base, and the town has a decent nightlife as well. You can park your RV in the resort lot overnight free of charge. Pick an empty area in order to get some privacy. They have shuttles constantly running to and from the base. Panorama Ski Resort is a fun resort with great terrain. 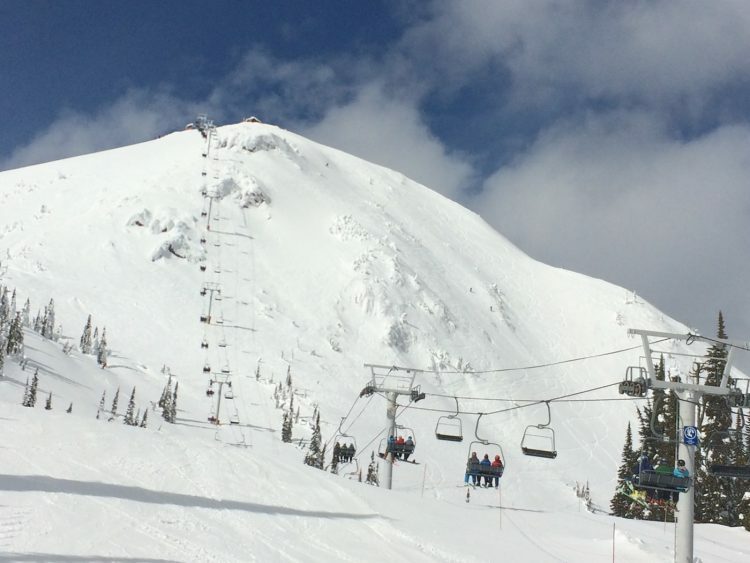 It is the home to Taynton bowl, a gargantuan bowl on the north side of the mountain. Due to its shape and the direction it faces, powder gets trapped here even when when snow is scarce and there is plenty of sun and wind. Take all three chairlifts to the peak and walk the Taynton trail across the top of the bowl until you find your drop in spot. The T-bar at Pano is the place to be at night and it can get pretty wild. The resort doesn’t allow you to park the RV overnight, but if you park in the bottom lot away from other cars, you may not be disturbed. 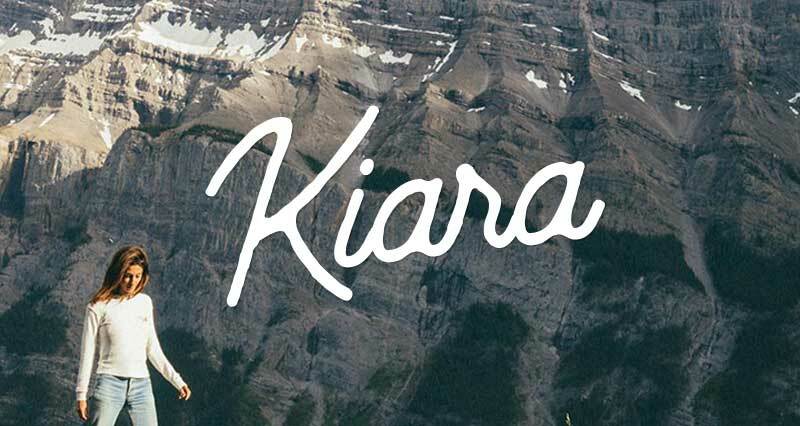 Kicking Horse Mountain Resort is a desolate back-country mountain on ‘roids. The Horse has four giant bowls connecting towering peaks with infinite chutes. One gondola straight to the top means you may have to work for the pow. The peaks of T1 and T2 are heavenly sanctuaries in the sky and getting there requires adrenaline-pumping climbs with giant drop-offs on all sides. To maximize your bowl riding time at KH – try riding some laps under the one and only chairlift before dropping into Fuez bowl. Fuez is the least tracked of the bowls and the bottom has infinite pow and beautiful glades. After riding out of a bowl there will be two thirds of a mogul-filled mountain to go, and if there hasn’t been much snow, get ready for a burning sensation in your legs like you have never experienced. 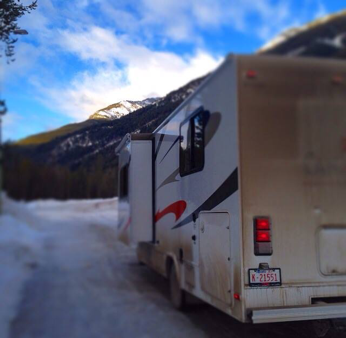 Kicking Horse permits RVs to park overnight. Stay in the upper lot where you will have some privacy. 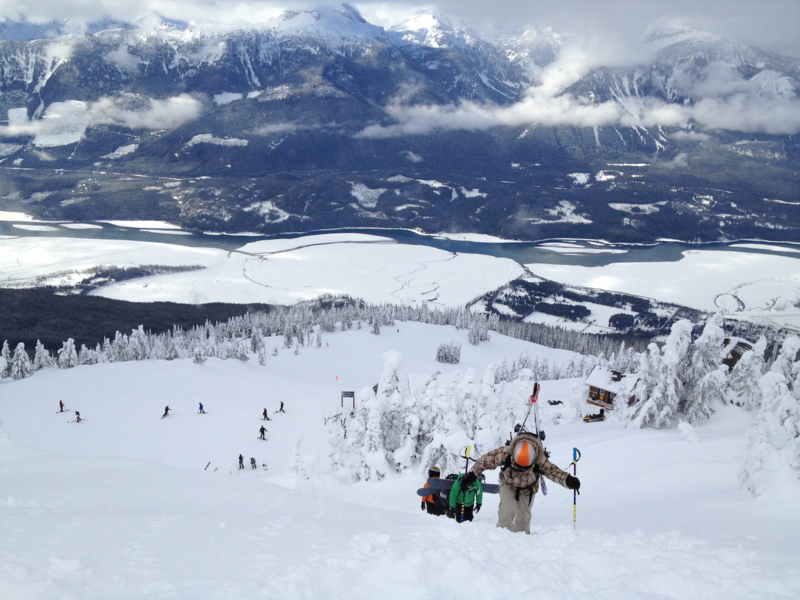 Revelstoke Mountain Resort is the mecca of back-country resort skiing in North America. They get the most snow, have the highest vertical and one of the largest terrains. Revy doesn’t have glades, it has giant magical forests that will make you feel insignificant and at the mercy of the nature around you. It is easy to get lost on the hill and the trees are so thick, it’s hard to hear your friends calling from 50 feet away. On a clear day, hike to the peak or take the more mellow Lemming Line path to get into the back bowl. The resort does not allow RVs to park overnight, but there is parking downtown for RVs. The lots are close to the bars and you will likely meet other extreme RVers here. The nightlife in Revelstoke is awesome; 5-pin bowling is a definite must. 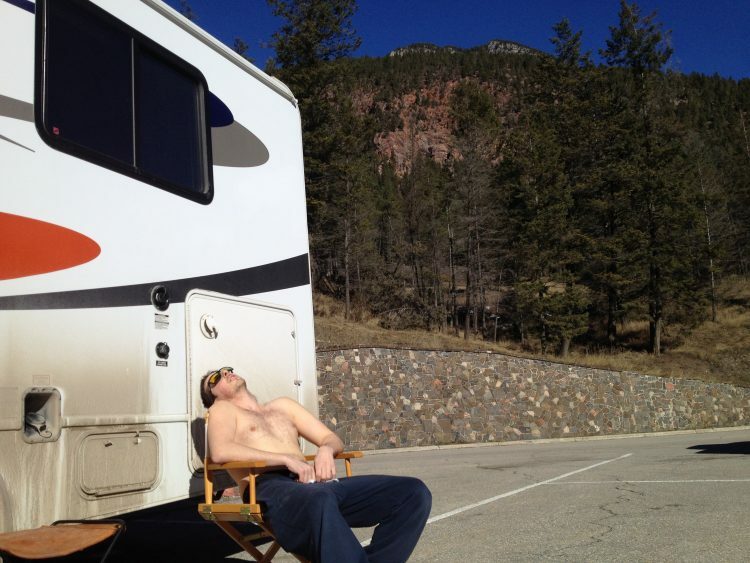 RV LIFE is like a 10-day sleepover in a small space with limited privacy or access to showers. It’s fun as hell though! 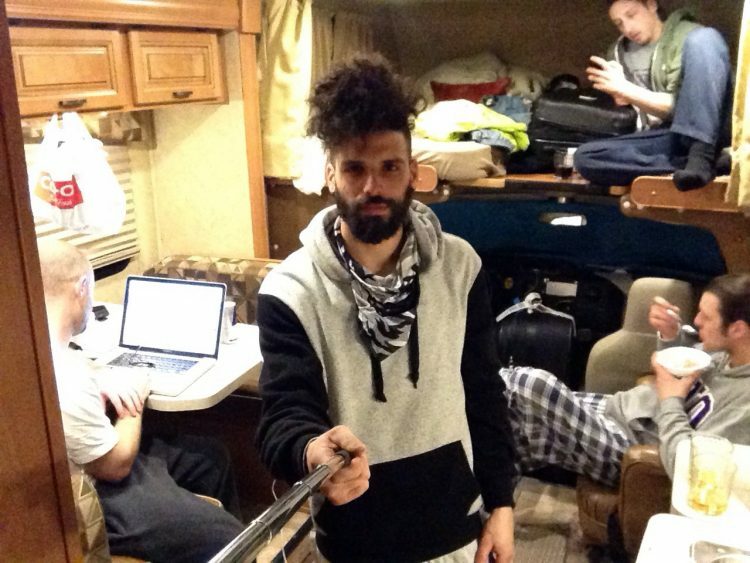 The cost for the RV starts at approximately $100 per day. Make sure you have a Ween CD for the long drives and some folding chairs for lounging when you’re stopped and the weather is nice. Spend an unnecessary amount of hours watching recently uploaded YouTube snowboarding videos and meticulously scanning the trail maps. Stock your fridge and cupboards with food that requires little to no preparation, and be conservative with water and waste. Get up early to go to the resort washroom, pump some tunes and do your morning business. You can wash your dishes as well. People may think you’re crazy, but hey, that’s RV life! On your days off, stop at the hot springs. 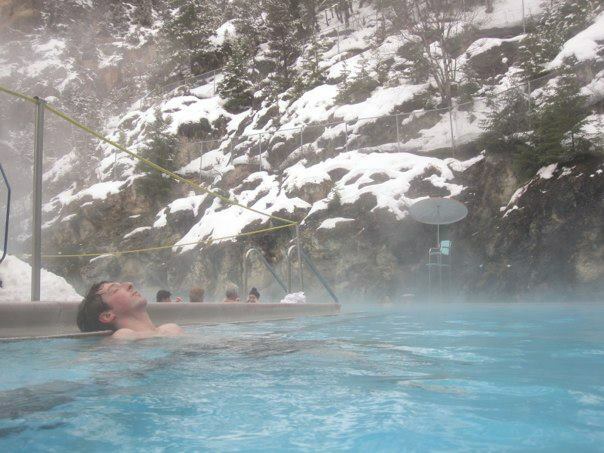 Radium Hot Springs near Panorama is a giant heated pool, fed by the mountain, with some stellar scenery. It’s a great way to relax and get a shower in. About midway through the trip you will need to fill up propane and fresh water. You will need to research where you can get water and the location and hours of the propane refill stations. There are designated waste dumping stations as well, but many are closed during the winter, so you will have to look them up online. If you conserve, you may only need to dump once at the end of the trip. LEAVING for home is always tough. The RV has to be back within working hours, free of damage, gassed up, and with empty waste tanks. Plan your trip carefully so you can make it for your scheduled drop-off and still have time to catch your flight. Have fun and go hard, but remember to embrace the good times and the nature around you. Make use of your plane time to reflect on your awesome trip and start planning for next year! 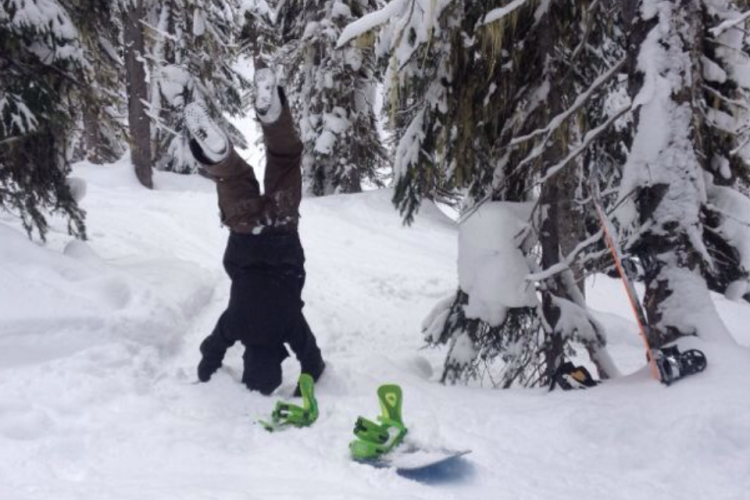 Where is your favourite spot for snowboarding in BC’s interior? Join the Go RVing Canada community and chime in on Facebook, Twitter, Instagram and Pinterest. 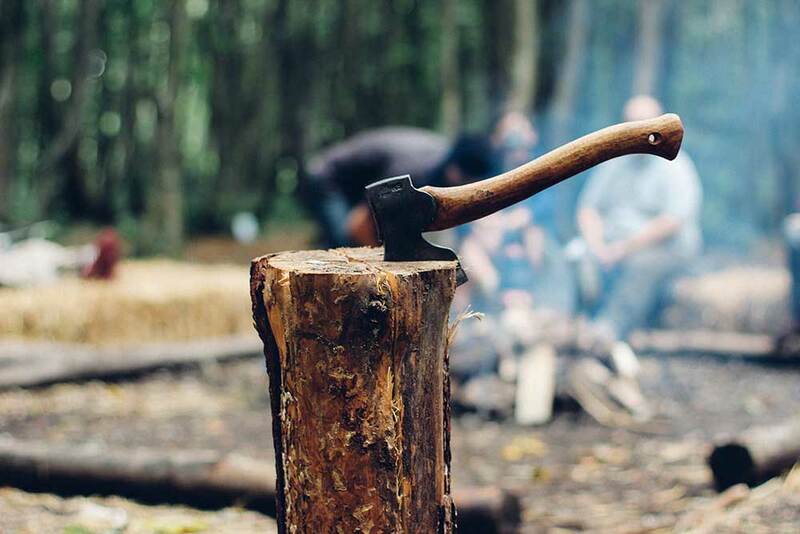 Follow along with Noah’s outdoor adventures on Instagram.